With a 144% ROI every 12 days on offer, Laser Online was inevitably destined to collapse sooner rather than later. That collapse appears to be on the horizon, with management launching two desperate bids to fend it off. According to Laser Online affiliates, withdrawal requests have been pending now for over ten days. In a Ponzi scheme this is indicative of a pending collapse. 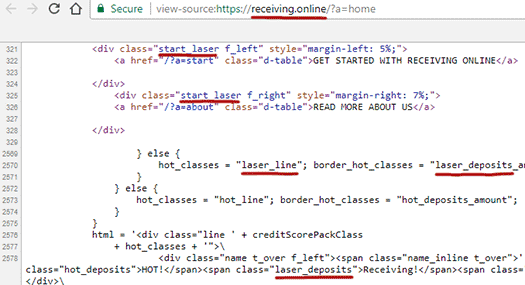 The first attempt to address that has seen Laser Online launch “Receiving Online”. Like Laser Online, Receiving Online offers a 12% daily ROI for 12 days (144%). At the time of publication there’s nothing officially linking the two scams. A UK Incorporation certificate for “Global Trade Alliance Limited” is provided on the Receiving Online website, however what that has to do with Receiving Online or Laser Online is unclear. The Receiving Online website is practically a 1:1 clone of Laser Online. Some HTML elements have been shuffled around but otherwise the two sites are running the same HYIP script template. The second attempt to stave off Laser Online’s collapse is the launch of LZR points. Laser Online affiliates are being encouraged to convert their Laser Online backoffice funds to LZR points, at a conversion rate of $5 to 1 LZR. 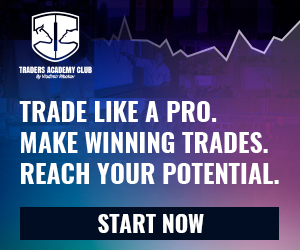 If an affiliate converts their back office balance to LZR, Laser Online prohibits them from continuing to participate in the 144% ROI Ponzi scheme. LZR meanwhile are worthless points. By getting affiliates to convert their Ponzi balances to LZR, Laser Online effectively reduces their ROI liability by 80%. The end-game will likely see Laser Online hire a developer to pump out an altcoin script, which LZR can launch and then wash itself of any ROI liability. Receiving Online appears to have been launched to allow those who convert to LZR to continue to invest, but only with new funds. Laser Online backoffice balances don’t carry over to Receiving Online, so through the new Ponzi scheme only real money is accepted. Reload scams however rarely last as long as their predecessors. With Laser Online lasting only a few months (and even then only because affiliates reinvested ROI payments), expect Receiving Online to be short-lived. Launching an altcoin as an escape route for Ponzi admins is all the rage in the MLM underbelly these days. Laser Online is simply the latest scam to follow suit.